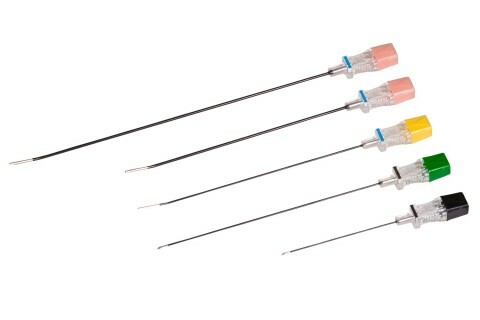 Diros OWL® DRC Injection Cannulae are used for injection blocks such as for medial branches of posterior primary rami and other injection procedures. Diros OWL® DRC Injection Cannulae are used for injection blocks such as for medial branches of posterior primary rami and other injection procedures. 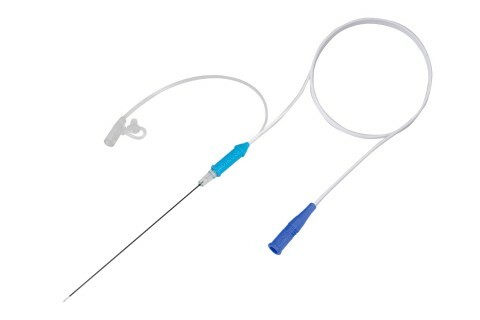 DRC Injection Cannulae have a long flexible tubing attached to their injection port which allows the user to inject and keep hands outside the x-ray beam. 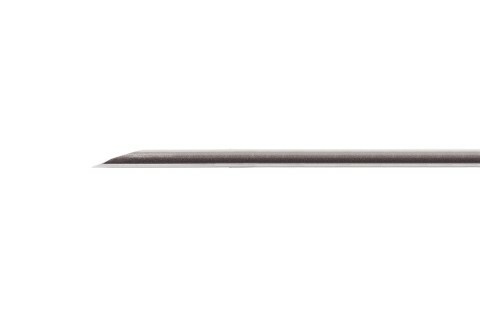 The DRC Injection Cannulae are manufactured using medical grade stainless steel creating a rigid and sharp cannula designed for ease of use and accurate placement of the cannula’s tip. Offered in 23 and 22 gauge diameter and various shaft lengths. Please fill out the form below to enquire about Diros Technology’s Products. 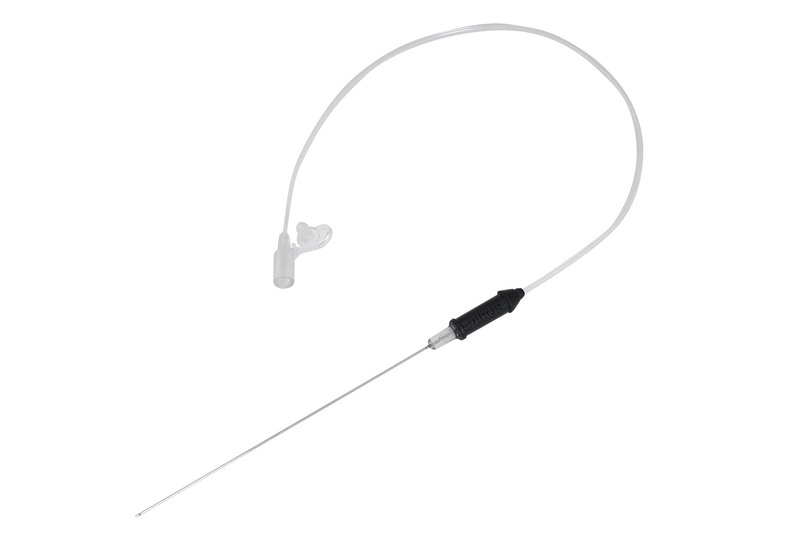 Diros OWL® RF Cannulae are manufactured using medical grade stainless steel and insulation creating a rigid, sharp, and smooth cannula. Diros OWL® DXE Cannulae are used for non-temperature controlled radiofrequency lesion procedures.